If you’re building a new house or renovating an existing home, the design of your bathroom will have a huge impact on your daily routine. One of the most significant details you need to consider is whether to install a walk-in shower or a combination shower and bathtub. Each setup has advantages, so the choice will depend on what is best for your lifestyle. A walk-in shower can be half the size of a traditional bathtub setup. This will make your bathroom feel much larger and free up space for more cupboards and fixtures as desired. Showering usually takes less hot water than a bath, making it a more eco-friendly option. You also save on your energy bill. If you’re committed to using less hot water, a walk-in shower is a better choice—although if you’re uncertain or will only want to shower some of the time, you’re better off with a shower tub. If you have a mobility issue that makes getting into a tub difficult, a walk-in shower eliminates the need to crawl over the side. However, this only works if you can comfortably shower standing; if you need to be seated during your bath, a walk-in tub is the right choice. There are known therapeutic benefits to lying in hot water. 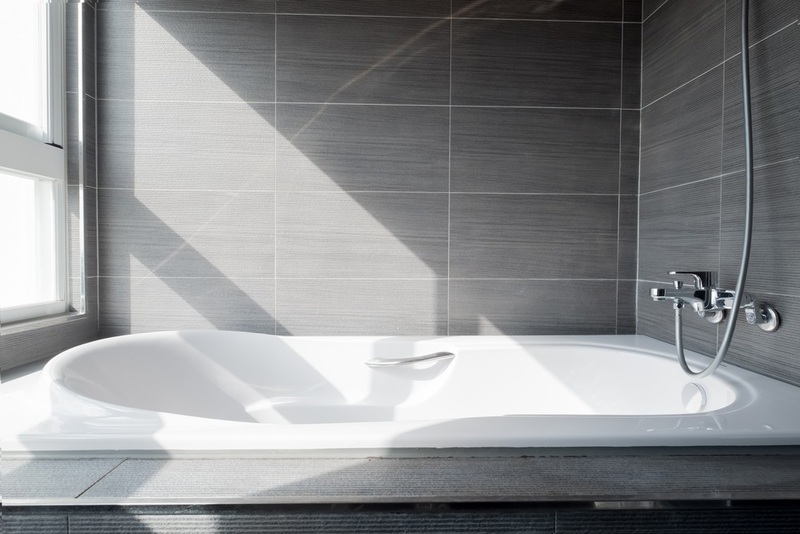 If you use your bath times to relax, unwind, and combat the physical and mental effects of stress, you’ll want to choose a bathtub for your home. With a shower tub, you get all the advantages of a tub while keeping some of the features of a shower. This makes it a perfect choice if your needs change from day to day or if several people use the same bathroom. If you have young children or are expecting, you’ll need a tub to bathe them in. For the same reason, it’s a good idea to keep the tub if you’re selling the home—otherwise, you may rule out young families as buyers. If you want to install a shower tub or a walk-in, call Comfort Plus Baths in Saint Peters, MO. Serving all of West County and Saint Charles County, they will help you pick bathroom fixtures to meet your needs. They carry a full selection of shower, bath, and walk-in tub options. To discuss your project, call (636) 928-4300 or get in touch online.